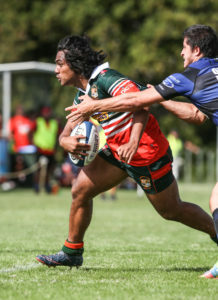 Pakuranga United Rugby Club’s came away with a brilliant win in the opening match of the season in Auckland Rugby’s men’s premier division with a win over Ponsonby 33–26. They were down 19-12 at half-time. 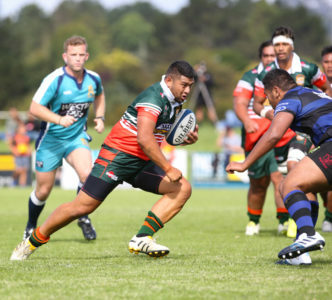 PURC’s director of rugby Pita Alatini said it was a great start to the season. 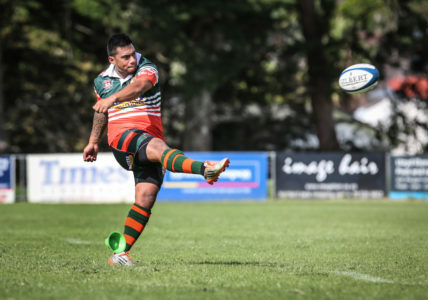 “It’s a huge win for us, firstly considering the opposition we played…Ponsonby being last year’s champions and also this year’s Waka Nathan winners,” he said. “Secondly, we had lost a few players to other unions and clubs so pre-season was tough as we didn’t get the numbers at training in our prems and prems development grade. “Thirdly because it was special day being our Heritage Day which is dedicated to all our former members and players from the club. We acknowledge their contribution to our club. Alatini said the game was tough but the boys hung on until the end. 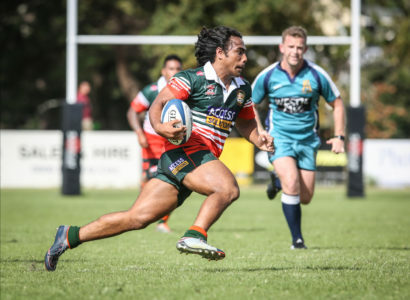 “It was a huge effort by our boys and hopefully it has instilled some much-needed self belief that will carry us through the season,” he said. It was hard to pinpoint stand-outs as this was a team effort, he said. 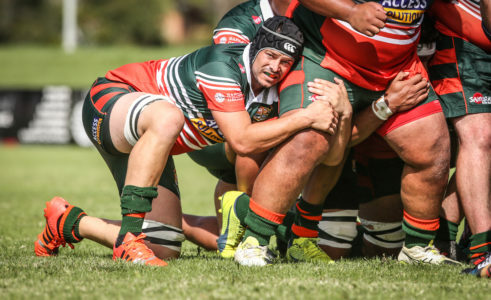 “However some mentions have to go to our senior players like our co-captains Michael McBeath and Aula Silipa who led from the front, sported by their leaders Adam Darracott and Dave Adams. 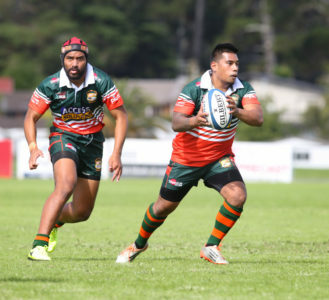 “And then our young guns showed some great skills and athleticism to help us get home – Lemeki Namoa at fullback, young props Vaiese Sua and Fatongia Paea were huge in our scrums. Tries: Sanele Williams, Aula Silipa, Lemeki Namoa, Mafi Lagaia and Mikey Falesiu.